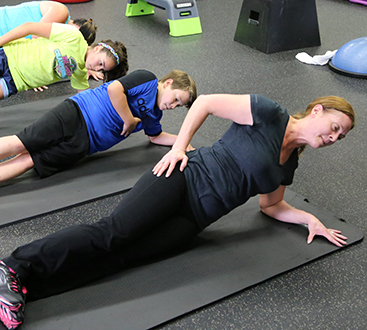 Find your road to optimal health through our personalized and group fitness programs. Our team of medical professionals and personal trainers guarantees your results! All the tools toward achieving success are provided to ensure that you can maintain a long and healthy lifestyle. Gain valuable knowledge through our nutritional education, functional exercise, and more. No matter what your barriers are, we are here to help you break through them! The experts at Optimal Health Medical Fitness specialize in medically supervised weight loss to help our clients get the results they desire while focusing on overall health and wellness at the same time. 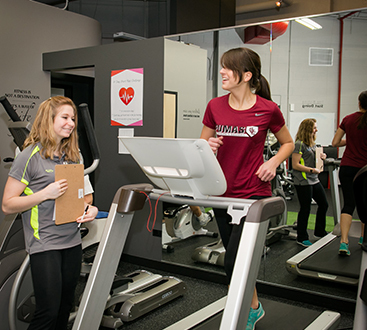 Dr. Tariq begins every program with a pre-exercise physical that includes multiple tests and screens to make sure everyone is on the same page to then create an individualized program. There won’t be any diet gimmicks or fake-fitness news at Optimal Health. We’ll tell you how it is and help you do the hard work to see the results you want. A healthy diet full of proper nutrition is a foundation for weight loss and fitness. Our first step in your unique plan is teaching you how to eat according to a healthy diet. Again, there are no fad diets at Optimal Health. We focus on building a diet that will leave you feeling better and energized. Different fitness and weight loss goals determine a proper diet. However, almost everyone can benefit from cutting out foods high in sugars, sodium, and saturated fats. Then, we’ll evaluate your goals and help you build a diet that is healthy, balanced, and tasty. You’ll even learn when the best time of day is to eat certain foods and how your body maximizes fat mobilization through an active metabolism. Additionally, there are dietary supplements that can be included in a healthy diet plan to make sure your body gets all of the vitamins and nutrients it needs to thrive. Our medical experts can answer all of your questions and debunk any myths you may have about the best diet for you. The next step to a fulfilling fitness and weight loss program is functional exercise. Whether you choose personal training or a fitness bootcamp, you’ll learn the importance of regular and purposeful exercise. Fitness sessions are typically only 30 minutes long to help fit into a busy schedule, but that doesn’t mean the classes will be easy! Expect to raise your heart rate and burn that unwanted fat. Our fitness trainers accommodate all skill levels in every class to make sure everyone is pushing themselves at the right level. Begin your journey today to a smarter approach to health and wellness by taking the first step.